“May you live in interesting times.” Is it a Chinese curse, or a promise for the future? No matter which it is, we are certainly living in interesting times as technology progresses into robotics and artificial intelligence (or intelligence augmentation). Today, there are robots in the warehouse, manufacturing plant, retail stores, health care, and more. Cars are now capable of autonomous driving. Digital assistants open doors, set temperatures, monitor security, and answer our daily queries for information. Drones deliver packages and pizzas. The smartphones in our pockets have greater computing capabilities than was ever dreamed of. What was once deemed science fiction, is now today’s reality. Where did this all start, and more importantly, where is it going? 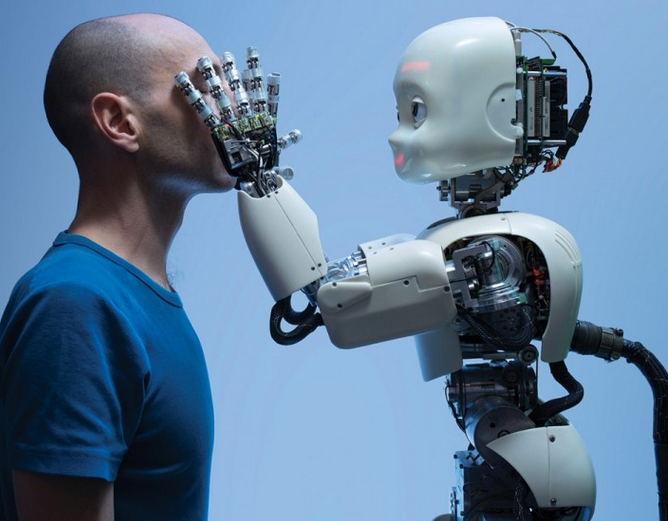 Will robotics give us faster and safer solutions to humanities problems, or will it lead to a jobless future? This is a different type of post. Instead of having students develop marketing solutions or new products, use this topic to generate critical thinking by students. Show any/all of the videos to generate class discussion about future technologies. Divide students into teams. Have each team view a video and summarize it for the class. What are the business and marketing implications from the video and discussion? Cheetos have long been a favorite snack in America, but it has a fairly limited menu application. Or does it…? In a new promotional campaign, Cheetos is launching a pop-up restaurant in New York City for three-days in August, with all meals developed by celebrity chef Anne Burrell of the Food Network. The restaurant, named The Spotted Cheetah, offers the “ultimate Cheetos dining experience” and features 11 signature Cheetos-inspired dishes in a three-course menu. The food ranges in price from $8 to $22. Unfortunately, if you want to dine there, the three-day event is already sold-out on Open Table, and has a wait list of more than 1,000 diners! But don’t worry – all of the recipes will be available for free in a digital cookbook on the Cheetos Web site. How does the restaurant fit into a promotion plan? Does this new restaurant, and cookbook, change the positioning of Cheetos in the product life cycle?